Houston has the highest rate of robberies in Texas – nearly twice the amount of any other city. Fort Knox has earned an A+ rating from the Better Business Bureau. We’ve also consistently received good reviews from our Houston customers. Unlike most security companies that are focused on making money, we’re dedicated to keeping you, your family, and your home safe. If you’re moving into a home in Houston with an existing security system or would just like to change your monitoring provider, give us a call! Fort Knox Home Security is the #1 alarm company in the greater Houston area! 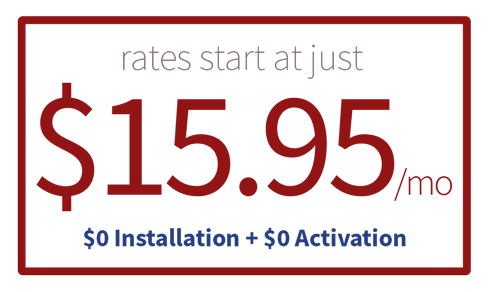 If you are in need of a home security system, or you are looking to trade providers and you want to save hundreds of dollars a year on your service, look no further! Fort Knox is here to serve you. Fort Knox Home Security & Alarm Houston provides system takeovers for Smith Thompson, ADT, Monitronics, AT&T Digital Life, and all others serving the Greater Houston area. Fort Knox also provides Smart Home integration, as well as business security solutions. Learn more about our monthly alarm monitoring, starting at just $15.95/month. The Houston Fort Knox Home Security™ Service Area includes (but is not limited to) these fine cities, counties*, and areas: Alvin, Houston, Baytown, Bellaire, Brazoria County, Chambers County, Houston, Houston, Houston, Deer Park, Houston, Fort Bend County, Houston, Houston, Houston, Houston, Houston County, Harris County, Houston, County of Houston, Humble, Jacinto City, Katy, Lake Jackson, La Marque, La Porte, League City, Liberty County, Missouri City, Montgomery County, Pasadena, Pearland, Richmond, Rosenberg, South Houston, Spring, Stafford, Sugarland, Texas City, The Woodlands, Waller County, and West University Place. *some counties may only be partially covered – call for details.